The Choza was known as the "Mango House" as it has more than a half dozen very large mango trees that can be seen from the road. 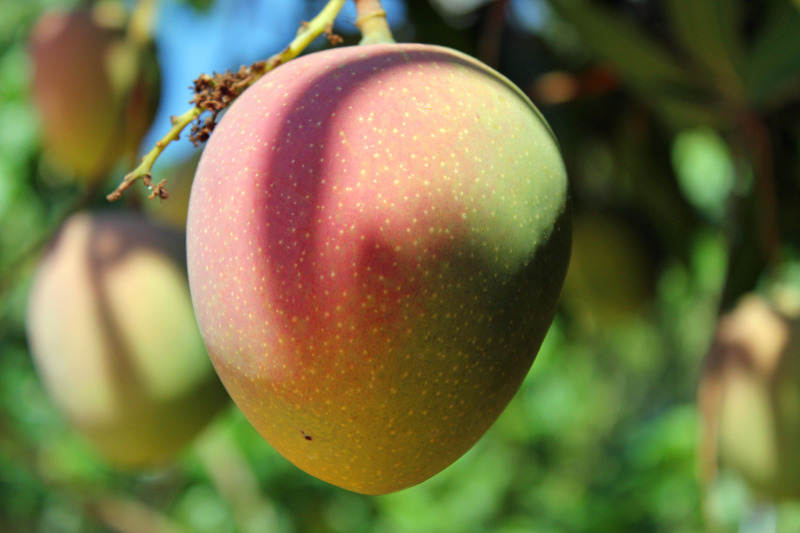 Mango season in April-May and this year we are going to go down for a week for some Mangomania. You don't know what that means? Sign up and find out!